"During your working lives, you will have to reinvent yourselves many times," Federal Reserve Chairman Ben Bernanke told new graduates at Bard College at Simon's Rock on Saturday. Don't try parsing these words for hints about monetary policy. College graduates got some sage advice from Federal Reserve Chairman Ben Bernanke at their commencement ceremony Saturday. 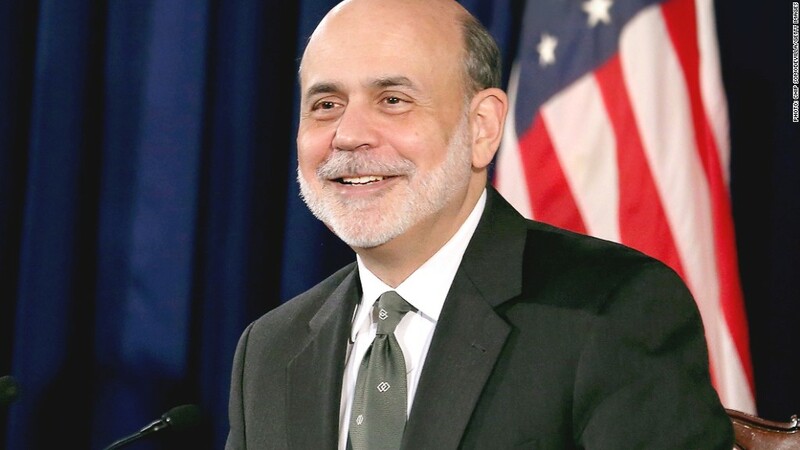 "During your working lives, you will have to reinvent yourselves many times," Bernanke told new graduates at Bard College at Simon's Rock, a prestigious "early college," where students start their studies after completing tenth or eleventh grade in high school. The Fed chairman spoke of the remarkable improvement in living standards brought by technological change over the last three centuries and critiqued the current IT revolution. Will it -- or will it not -- lead to just as many impressive improvements? Some economists, he said, believe the economic transformation of the last 50 years doesn't match that of the 50 years prior. Perhaps a slowdown in innovation means computers and IT "will not transform our lives as dramatically as previous revolutions have," Bernanke said, before turning to a more positive outlook. He quoted the famous British economist John Maynard Keynes, who once remarked, "We are suffering just now from a bad attack of economic pessimism." "Sound familiar?" Bernanke asked, nodding to current economic conditions. "Humanity's capacity to innovate and the incentives to innovate are greater today than at any other time in history," he said. The Fed chairman ended by stating the only economic certainty: "Change is the only constant."